The 8th anniversary of James Stinson’s death has just past and I was reading some of his quotes and thought I’d share this one. 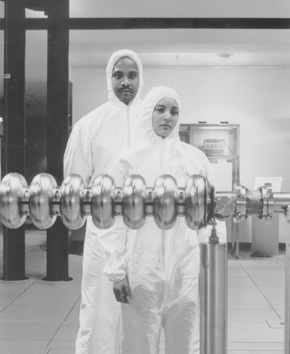 “Work together, love each other and slow down. Look at your life deeper. You might not like what you see so change it. We move too fast and cannot see warning signs. We do not mind paying the heavy prices of the consequences of our actions until we can’t pay no more. Take chances”. 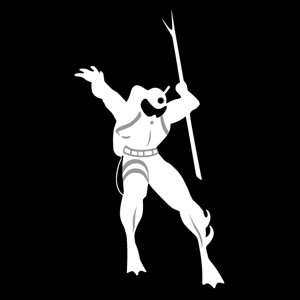 There is now a YouTube version up which just includes the interview part. 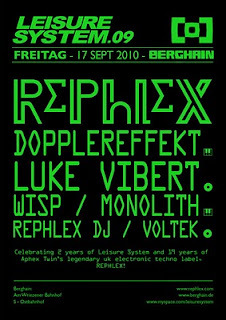 Also, Dopplereffekt are playing live this Saturday 4th September 2010 in London at Fabric. 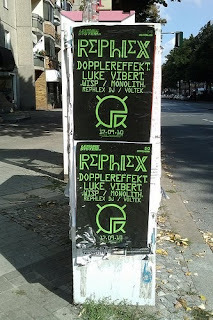 Dopplereffekt are also playing a Rephlex night in Berlin on 17th September 2010. Zerkalo are down to play at the Cynetart Festival in Dresden, Germany which runs from 11th - 17th November 2010.